It's now confirmed: Fiat is following in the footsteps of MINI and delving into its past to bring back a famous nameplate for its upcoming Fiat 500 wagon. 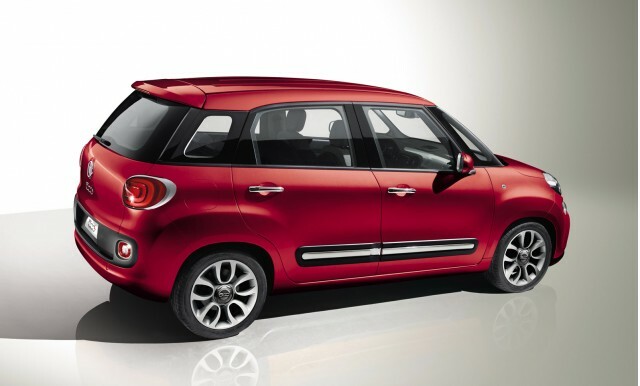 Due to be launched at the 2012 Geneva Motor Show in March, the new, larger 500 model will be called the 500L - the "L" standing for "Large". 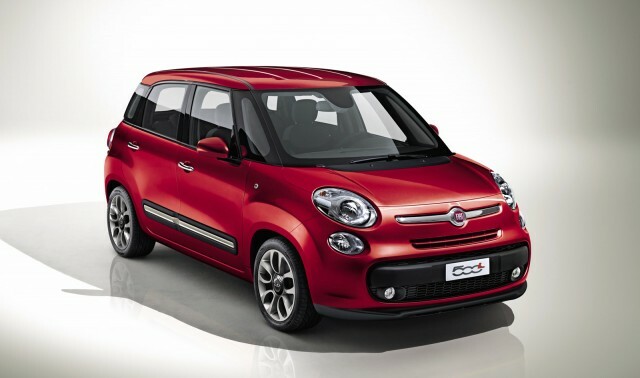 Fiat is clearly treading the same path - while the new 500L is a taller, longer 500, the original 500L, produced between 1968 and 1972, was the "Lusso" or luxury model, with revised interior styling and comfort. The latter should still be the case for the new 500L though. At 13.6 feet long, 5.8 feet wide and 5.4 feet tall it's larger than the regular 500. Despite the name, the 500L sits on the same platform as the larger Fiat Punto sold in Europe. Fiat boasts there'll be plenty of space inside for five people, and a seven-seater could hit European markets at a later date. The 500L will go on sale in Europe in the last quarter of 2012, equipped with a choice of engines. Fiat's twin-cylinder TwinAir will feature, joined by a 1.4 gasoline model and a 1.3 MultiJet turbodiesel. While the diesel and TwinAir are unlikely to make it to the U.S, the 1.4 should make an appearance. The MultiAir 1.4 can already be found in the regular 500s, and in turbocharged form under the hood of the 2013 Dodge Dart, so we could expect more performance from the 500L than the regular 500. More details will be revealed at the 2012 Geneva Motor Show, which opens to the press on March 6. We'll be there to bring you all the latest news and photos. In the meantime, you can find out more Geneva news on our dedicated show page.